An Authentic Puerto Rican Beverage with a little St. Croix, Virgin Islands twist... Cruzan...Rum. 3. To serve, stir or shake bottle well to combine. 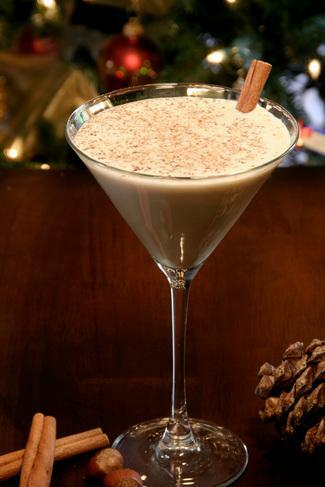 Pour coquito into small (or large) serving glasses. Garnish with ground cinnamon and cinnamon sticks, if desired.